Do I have to participate in the guiding? Of course not! If you aren't interested in our guiding service then just let your tour guide know and they will arrange a time to meet up with you for lunch or at the end of the day. It is your holiday and we would never make you do something that you didn't want to do. Can you organise heli-skiing for us? A day heli-skiing is a perfect compliment to a NZ Snow Tours holiday. If you would like to go heli-skiing just let us know - we can arrange that for you too. 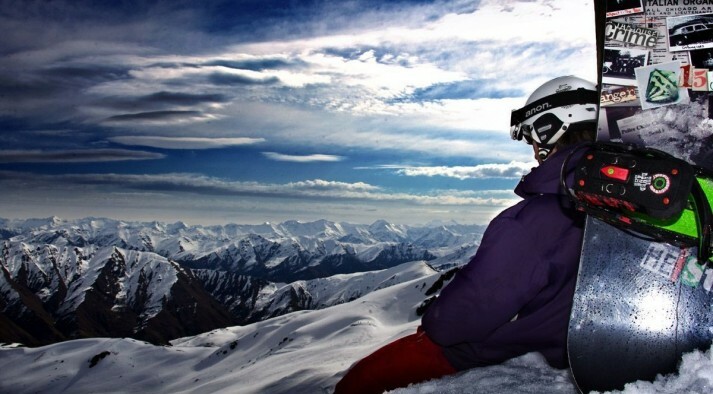 Do you cater for solo skiers and snowboarders? Absolutely! 50% of our clientele is made up of single travellers. 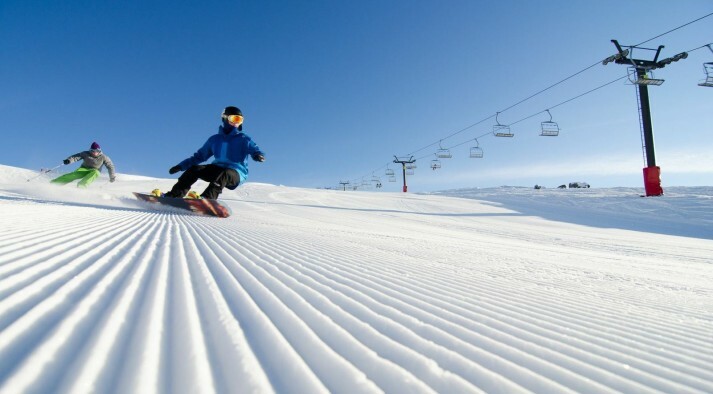 What better way to have some built-in ski or snowboard buddies than to take a tour with other like-minded individuals! Do you charge extra for singles? No we don’t, but prices are dependent on the accommodation that you choose so single travellers may find it more expensive than if travelling with others. If you are interested in sharing with other solo travellers to decrease costs, then please let us know and if possible we will arrange shared accommodation for you. What is the minimum age for taking your tour? You must be at least 18 to book a tour with us unaccompanied. Of course, if you are travelling with mum or dad, that is fine! We cater for all ages including children (provided that they are travelling with an adult). Most families that book with us will make up their own self-contained group as they have different needs and requirements from our other guests. The ages of our guests range from 18 – 60 but the majority of our guests are aged between 30-55years old. In our experience it doesn’t matter what age you are, so long as you love snow you will have a blast! Will we have the same guide for our whole tour? In the majority of our trips you will have the same guide for the whole week, so that your guide will get to know your ability and what you like to ride on the mountain. They will then be able to customise each run just for you. Our guides have all had years and years of experience, they know the best slopes for beginners, intermediates, and even the secret steep powder spots for those advanced snow sliders. Our guides are all seasoned (and qualified) ski or snowboard instructors and have the skill to uniquely manage time and the group, providing the best day for everyone.